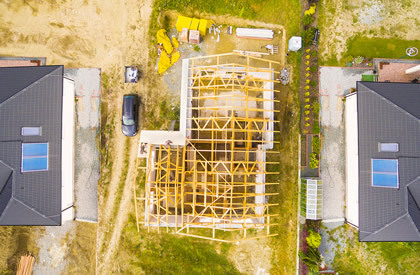 Using a drone to keep tabs on your construction site on a consistent basis can provide crucial information to investors and lenders. We can schedule daily, weekly or monthly flights or we can customize a schedule to fit your business needs. 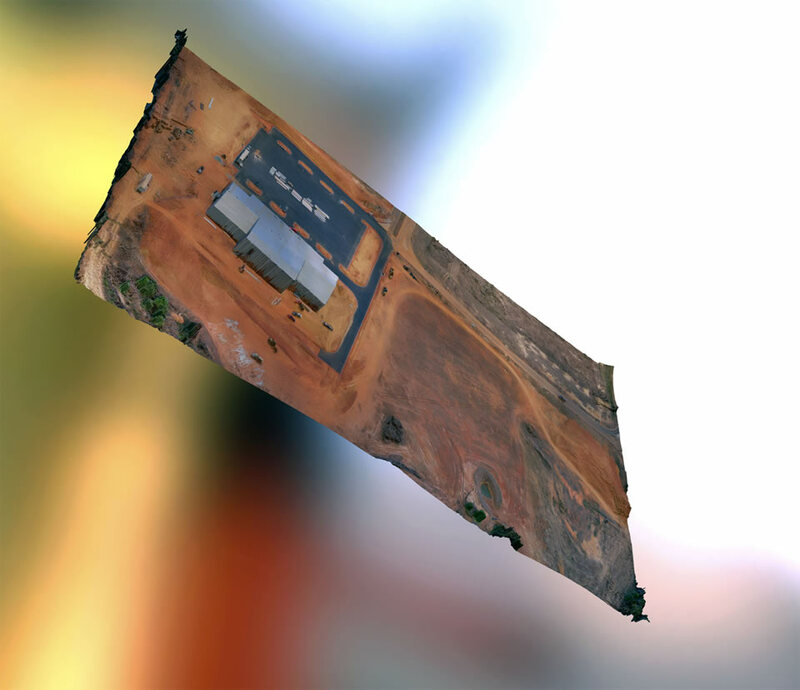 In addition to using your aerial photography and videography to get an overall view of your site, we also offer 2D and 3D mapping as well as elevation and contour maps and you can also use your films for marketing purposes to create excitement around a new development. 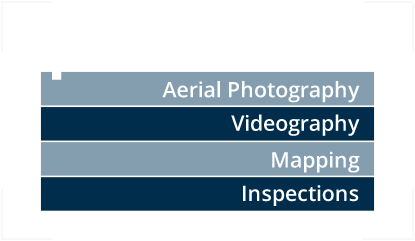 Realtors, leasing agents and homeowners can see the benefits of having aerial photography and videography in their toolkit for marketing their properties. Easy to use aerial video clips that can be shared on social media, posted online and incorporated into your virtual tours to create a real “feel” for the home or complex and generate more interest. 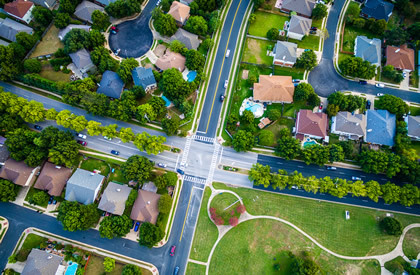 Using drone photography/videography can give prospective buyers or tenants a unique look into where your property is situated and what types of views it offers. 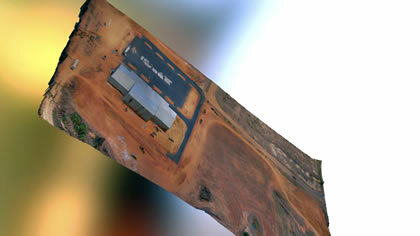 Your property will stand apart from the others with HD images and multiple angles from the air. Great for lease-ups and new developments!